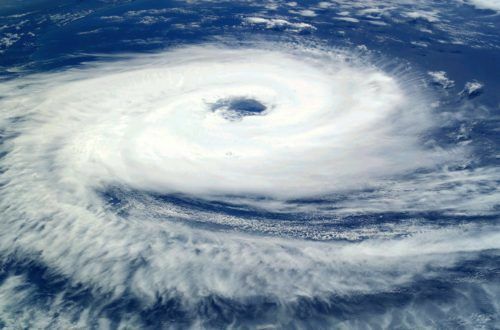 If you or own a business or home in Ave Maria, you understand that the strong winds and rain that accompany a hurricane can do massive damage to your property. 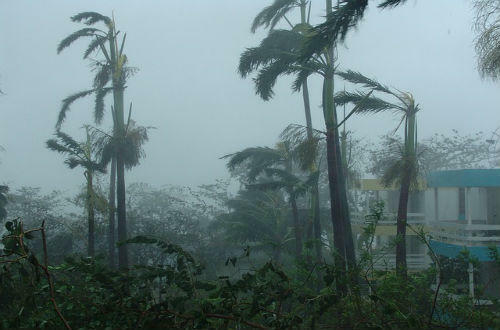 Hurricane shutters are your first line of defense against tropical systems. Do you know if your shutters are functioning properly? If you are not sure, don’t wait until the next storm is days away to check your shutters, contact Storm Guard Solutions today. It is extremely important to have your shutters serviced regularly and repaired when necessary. When you need to close your shutters, the last thing you want is a problem. From locks not engaging and motors malfunctioning to debris in the tracks, regular exposure to the elements and wear and tear will prevent them from closing properly. At that point, you look on line for a company to repair your shutters, only to find that no one is available. Annual service and maintenance keep your shutters in tip top condition, ensuring they work when needed. Look no further than Storm Guard Solutions, for expert hurricane shutter repair and maintenance. We are a Naples based, family owned and operated company that has provided leading edge hurricane protection and service since 2004. 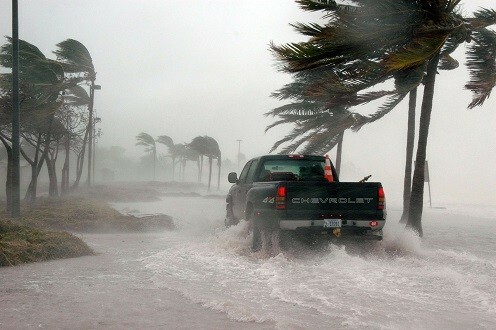 Our team of experts have over 2 decades of experience providing quality hurricane service and repair in Ave Maria and throughout Southwest Florida. Our commitment is to provide our clients with superior service at fair prices. Don’t wait until the next storm comes along, take care of “what matters most” and call Storm Guard Solutions today.